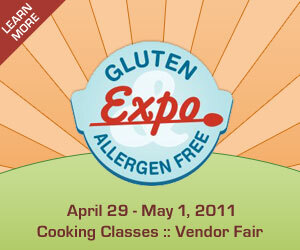 I am very pleased to have the opportunity to attend the Gluten Free Allergen Free Expo in Chicago. The Expo is being put on by Jen Cafferty. Yes, that Jen Cafferty from Gluten Free Life with Jen and the one who founded the Gluten Intolerance Group of Greater Chicago. 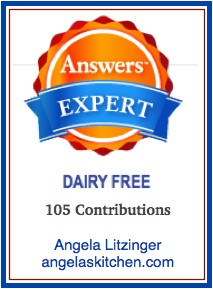 Their family also doesn’t eat dairy, corn, cane sugar, tomatoes and mushrooms. Because she lives it, you know she understands not just the aspect of being gluten free, but also the multiple allergies that may come along for the ride. Her site at Gluten Free Life with Jen has a great kid friendly section and GFCF section (not to mention yummy photos) you will want to click on over and check out. The GFAF Expo will feature the Midwest’s largest gluten free vendor fair with more than 70 vendors showing and sampling their products. The vendor fair will also featur a designated nut-free area, performers and kid’s activities. There will also be a variety of cooking classes taught by nutritionists, cookbook authors and chefs. There are two different class tracks to take. 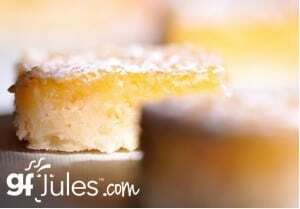 The Essentials Track is designed for those new to the gluten free diet or their family members. Perfect for those who have been gluten free for less than 18 months. The Beyond Basics Track is designed for people who have been gluten free for more than 18 months and will explore topics that go beyond the basics of gluten free cooking an baking. You can see the two track schedules and presenters here. I will be attending the Beyond Basics track and was quite pleased to see so many who’s blogs I follow on the schedule. I am such a groupie! 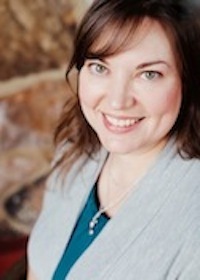 Kim Koeler of GlutenFree Passport will be showing technology applications for GF and allergen free living. Stephanie O’Dea (who I have gushed on before – best GF play dough EVER!) will be of course showing us meals for the crock pot. Joel Schafer who I met at the Gluten Free Culinary Summit in 2008 (his chicken soup and GF dairy free Dumplings are still a family favorite) will be demonstrating allergen free tips. Anna Sobaski from Breads from Anna will be showing professional baker baking techniques. Cybele Pascal (who’s book Whole Foods Allergy Cookbook I own and love) who will be making Mac N’ Cheese and Red Velvet Cake free of the top 8 allergens. Sueson Vess will talking about preparing nutrient dense gluten free foods. Whew! And that is just the first day! For day two I see Sivana Nardone, Beth Hillson, Amy Green (I heart her blog! ), Lee Tobin (I took a class at a GF Culinary Summit from him also – fantastic) and Deepa Deshmukh. Other presenters at this years expo will include Jen Cafferty (of course) of Gluten Free Life with Jen, Shirley Braden of Gluten Free Easily, Marlisa Brown, Kelly Brozyna of The Spunky Coconut (Ya-hoo! ), Anne Byrn (the Cake Mix Doctor), Mary Capone, Carol Fenster (Yay! ), Alisa Fleming, Pamela Giusto-Sorrells, Shauna James Ahern, Carol Kicinski (LOVE! ), Claudia Pillow, Jennifer Pohlman (Woo! ), and Kelly Rudnicki (Yay!). Can you see why I might be excited for the Epxo? Whew! So much gushing on my part, I may need to lay down… If you can swing it, it looks to be a great time, very informative and with some great eats. 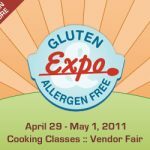 Let me know if you are also attending the GFAFexpo. I would love to meet ya! « Menu Plan Monday – Gluten Free Celebrations!! See you at the Expo! And thanks for such a nice write up.